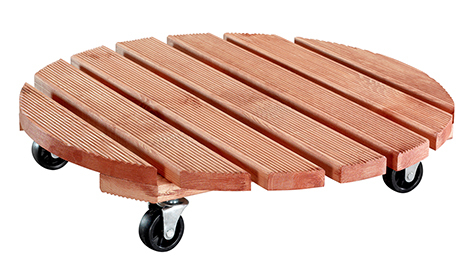 The Wagner Plant Trolley have four stable castors in premium-quality to hold a high load capacity of up to 200 kg. They come in three sizes to suit your needs. In the Toscana colour , these trolleys make a beautiful and practical addition to gardens.